Not the most enlightening article but there is talk about "purchasing" fast pass - might just be a bad translation but thought this was worth sharing. During the soft-opening period, the three most popular rides were: “TRON Light Cycle Power Run,” “Pirates of Caribbean Battle for the Sunken Treasure” and “Soaring Over the Horizon.” Waiting times for these rides ranged from two to three hours, but to speed things up you can purchase a Fastpass. There are Guest Services centers in each of the park’s themed lands that display the waiting time for all attractions. Visitors can get Fastpass tickets to selected rides in each land at these centers. It usually takes about 15 to 20 minutes to secure such a pass, so it is recommended that you get your tickets early. Visitors should also be aware that they can only purchase Fastpass tickets for one attraction at a time, and can only obtain one pass every three hours. Guests should also be aware that attractions participating in the Fastpass program are subject to change. Anyone wants to join us on our Disney Premium Tour? We managed to get a reservation for Friday June 17th. That way, everyone has time to experience the new park and the festivities of the grand opening day (16th) in a relaxed way because we know for sure that on the next day we are guaranteed to do all the rides as much as we like during the tour. Our plan is to do the tour in the afternoon between 1pm and 7pm on June 17th and mainly focus on the rides. We would like to do the big rides like Tron, Soarin, Pirates several times and do the small rides at least once each. We do not plan to watch a show or have a table service meal during the tour because we feel that would be a waste of time / money. Those things can be done outside of the tour . Who wants to join us? The more we are, the lower the cost per person. Disney charged me 12500 RMB for the tour and we are already 3 people. With you we'd already be 4 to share the cost and the experience . 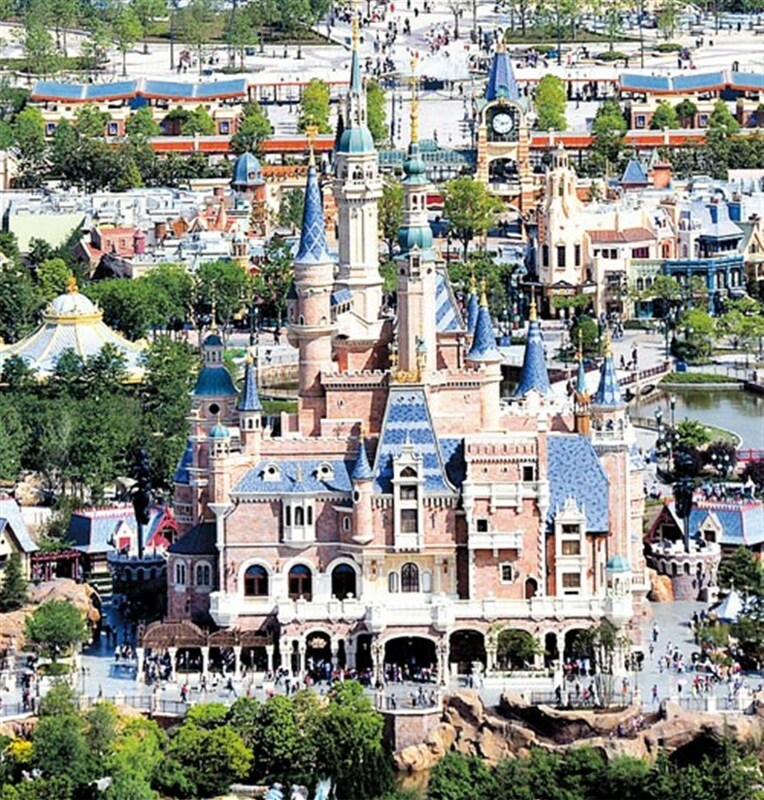 Anyone know what the crowd capacity number is for Shanghai Disneyland? It is for a maximum of 6 pax. I called the resort just now to confirm on the pricing of the Premier Tour of the park. Although, it is quite hard to understand the English of the CM on duty, she was really patient with me and repeated many times with a happy tone. Is that price for each person? or max 6 people?